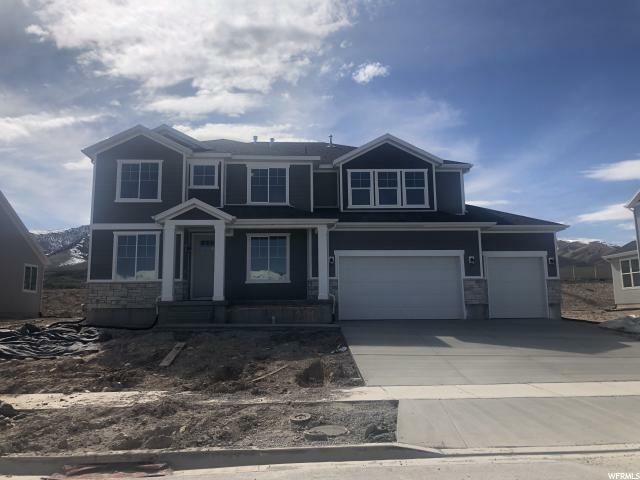 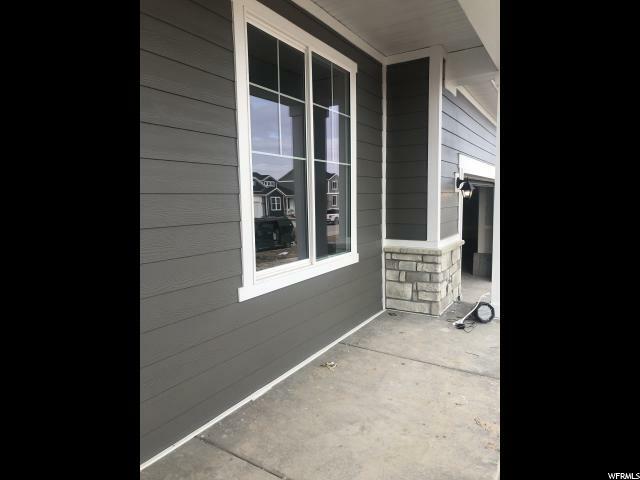 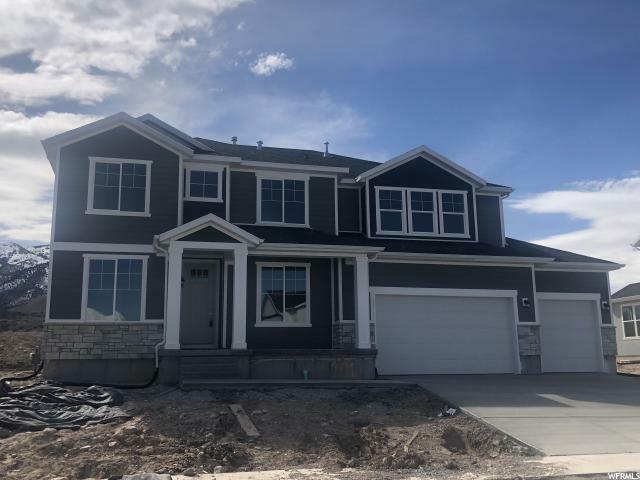 Incredible New Home-MOVE IN READY! 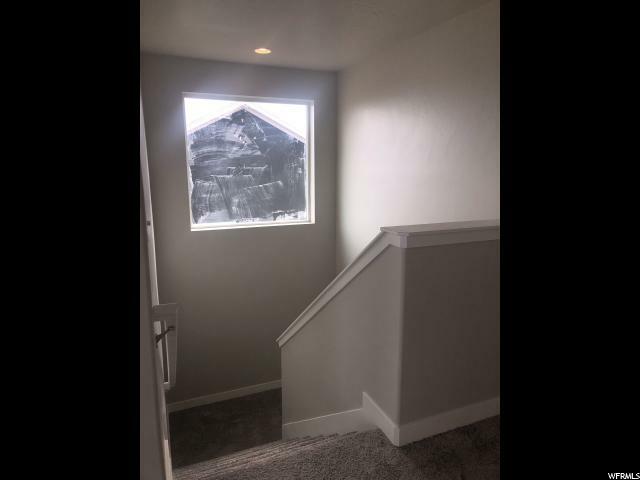 Our Spacious Glacier plan. 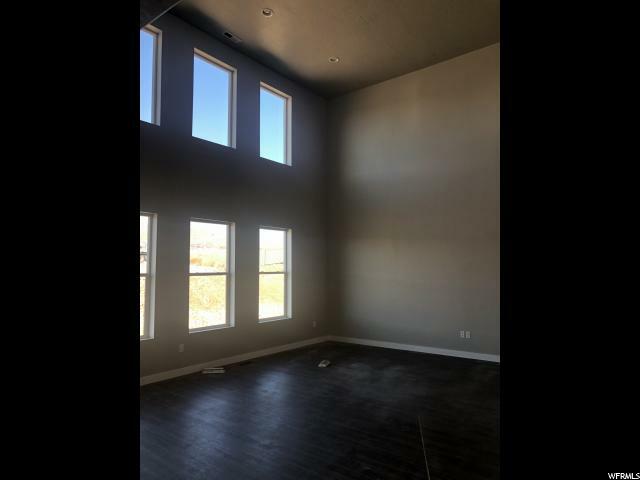 Featuring a 2-story open family room, Formal Living/Dining, and Office on Main floor, oversized 8' sliding glass door. 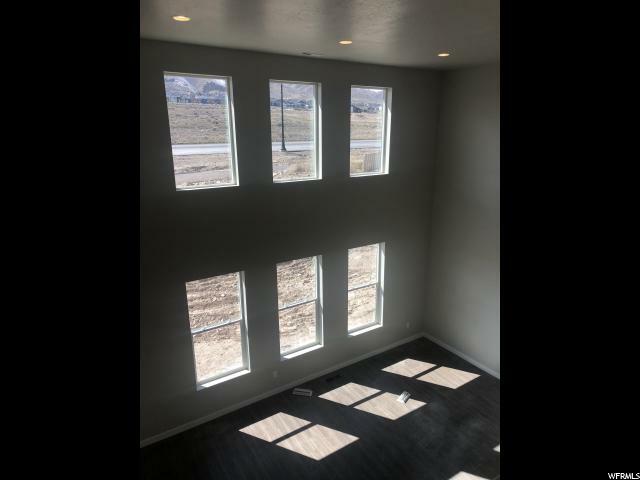 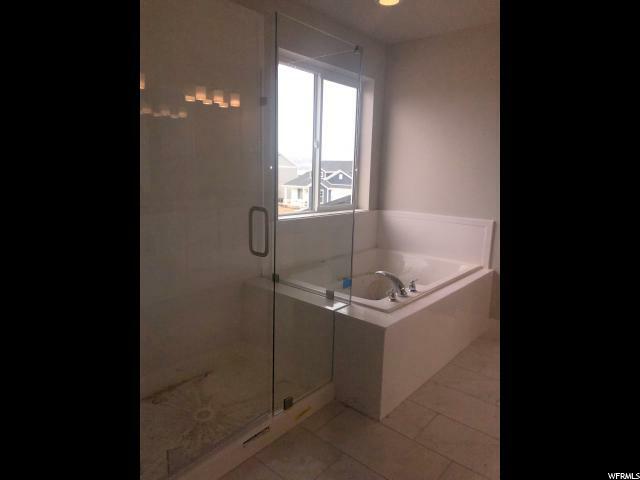 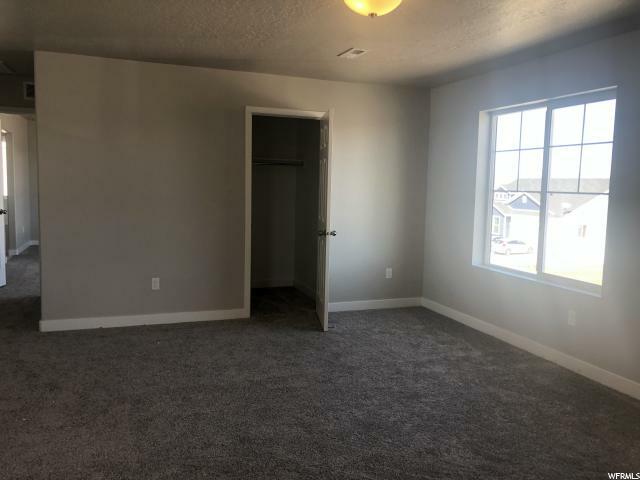 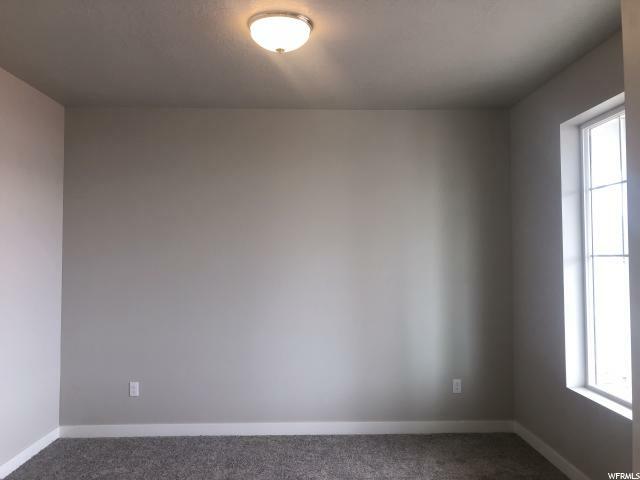 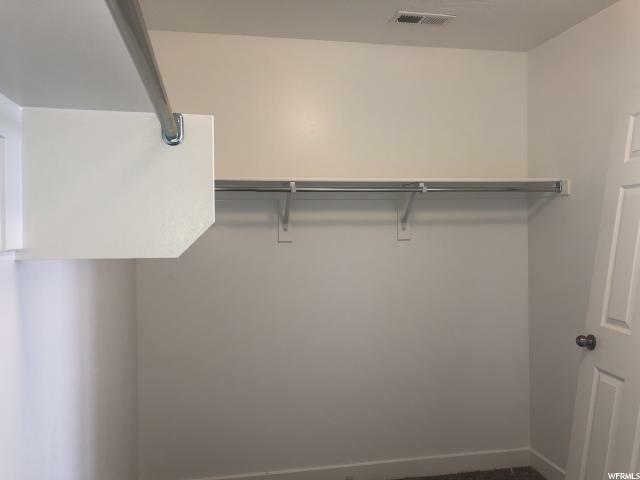 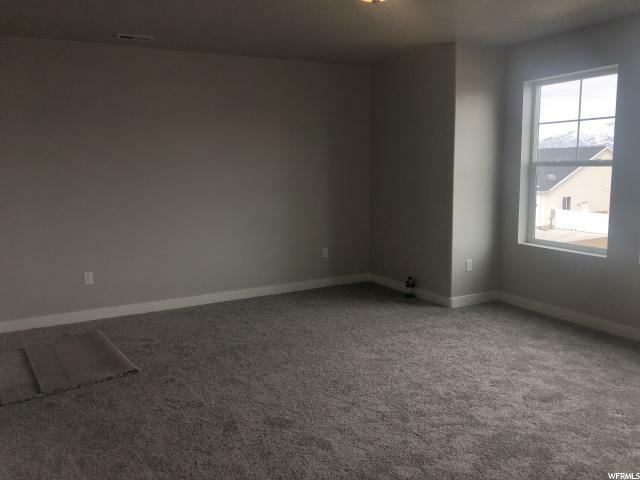 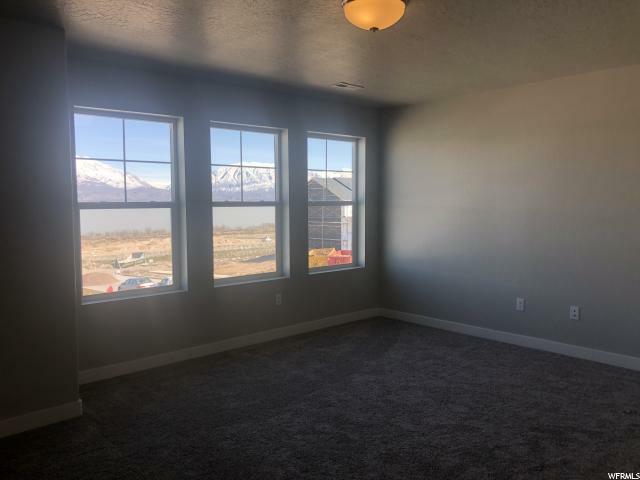 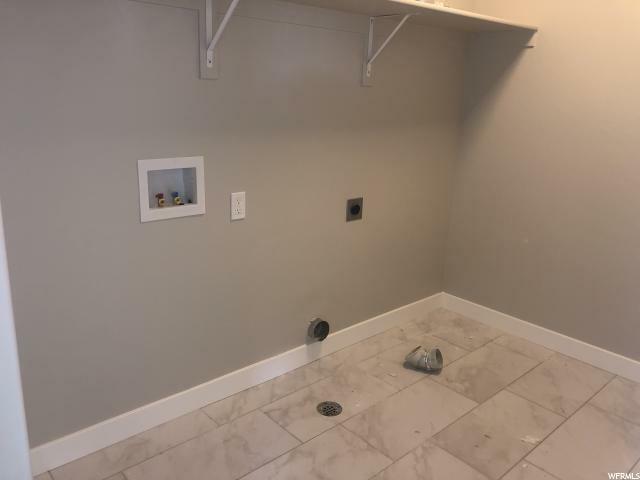 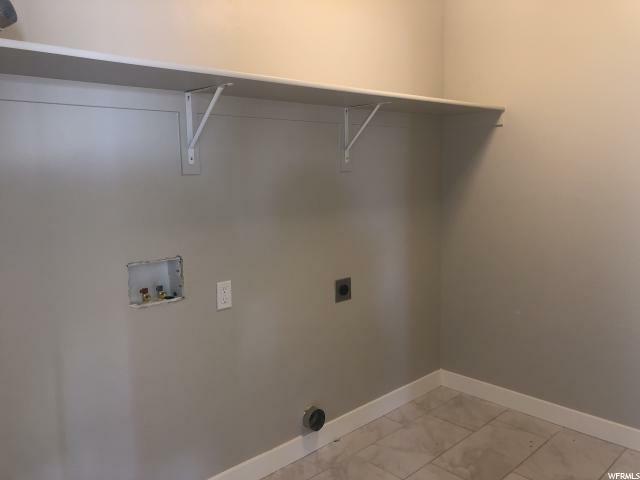 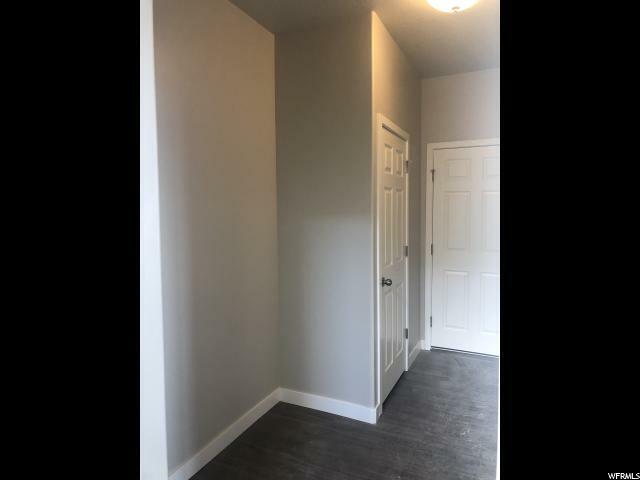 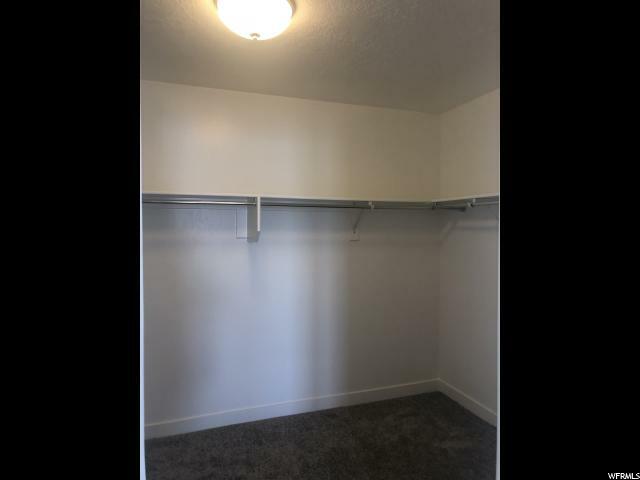 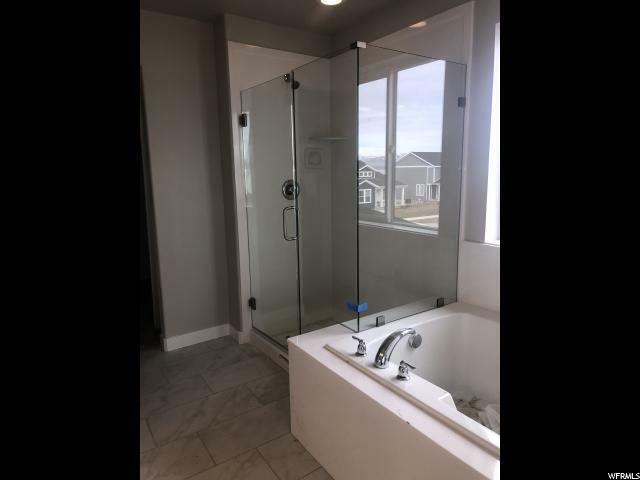 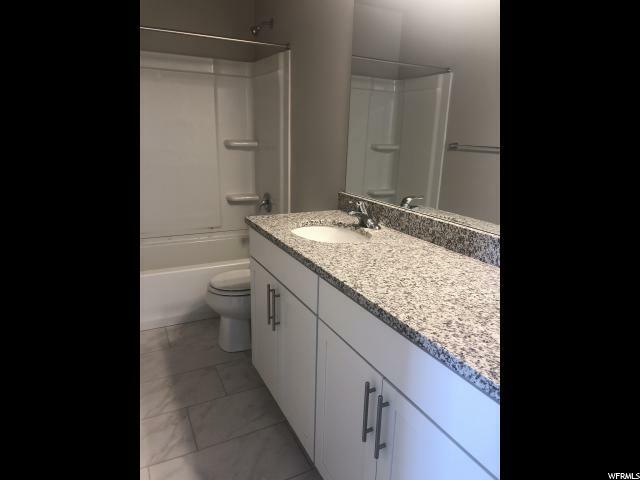 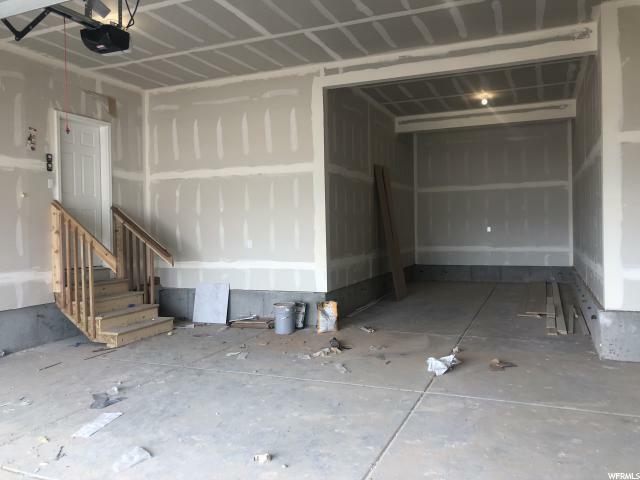 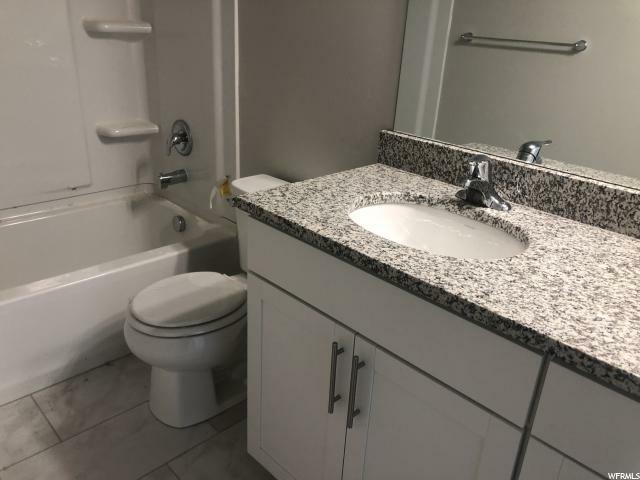 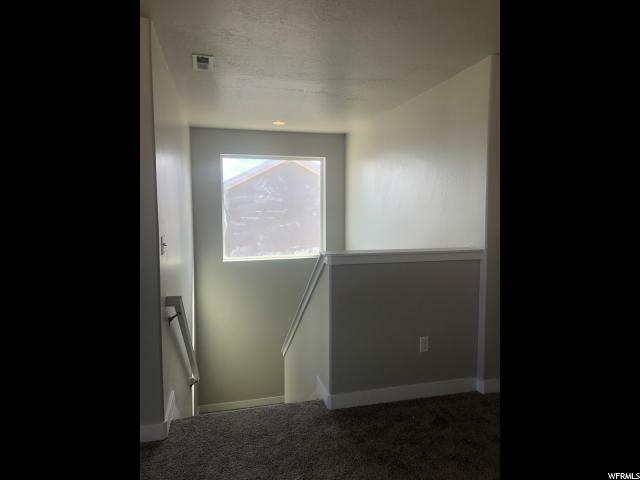 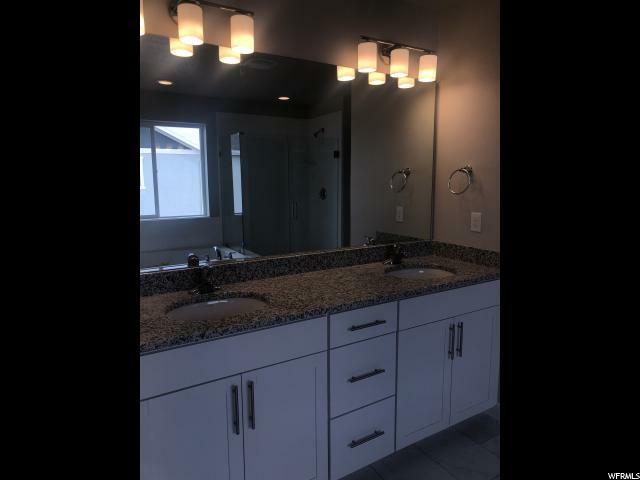 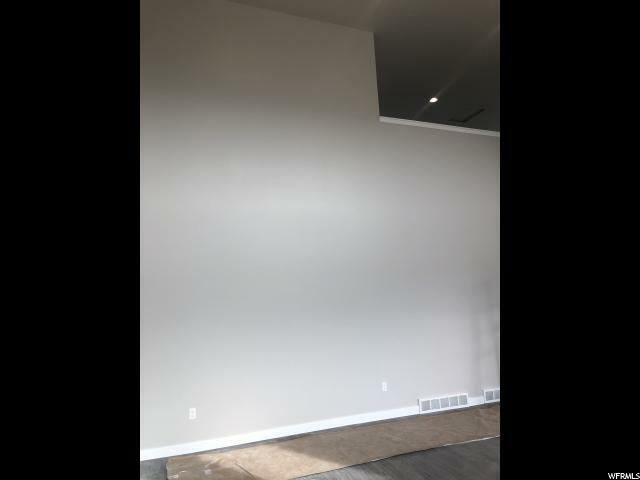 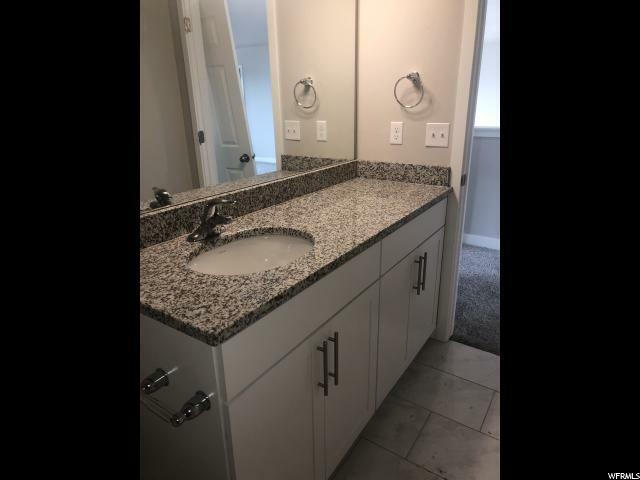 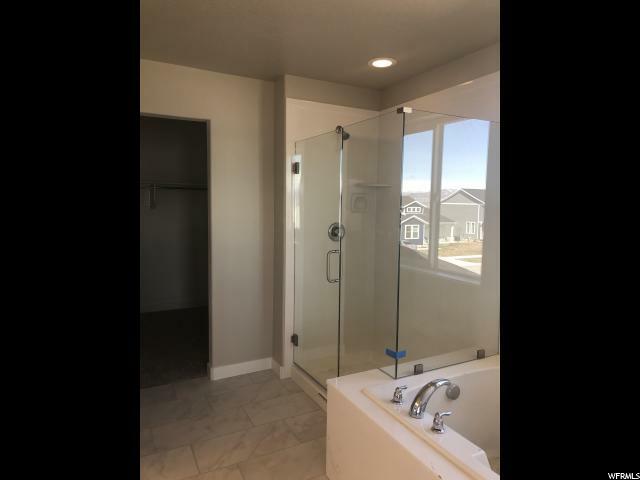 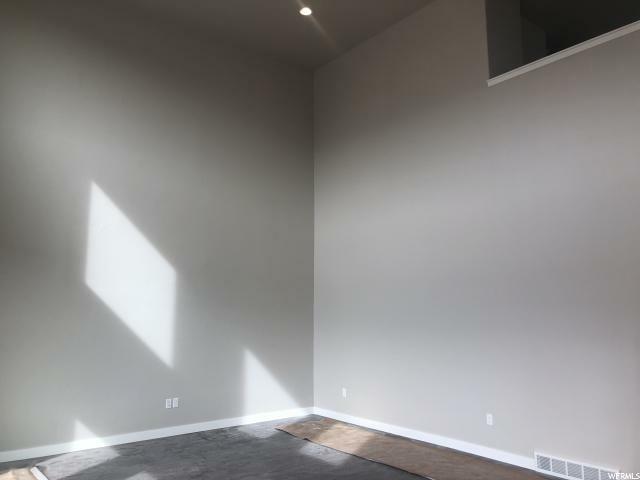 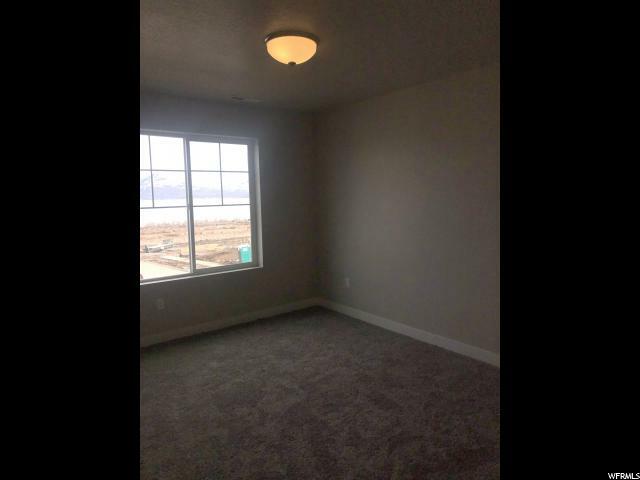 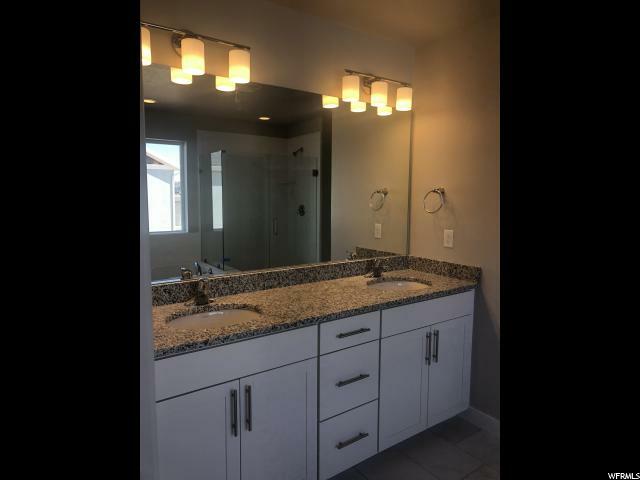 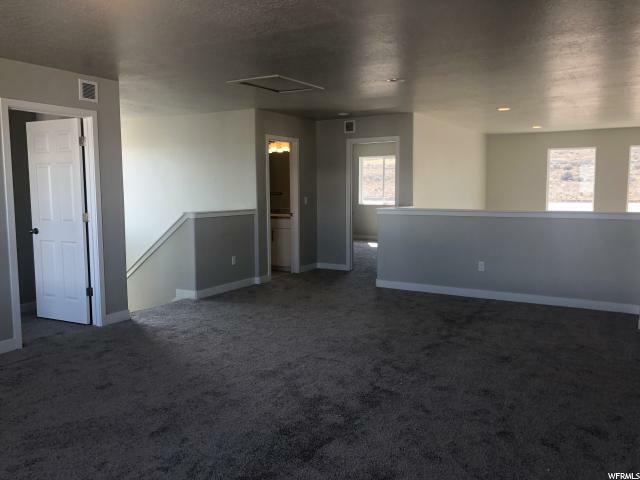 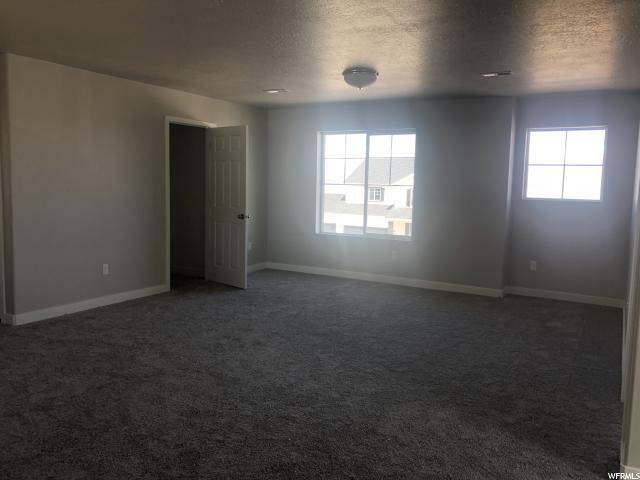 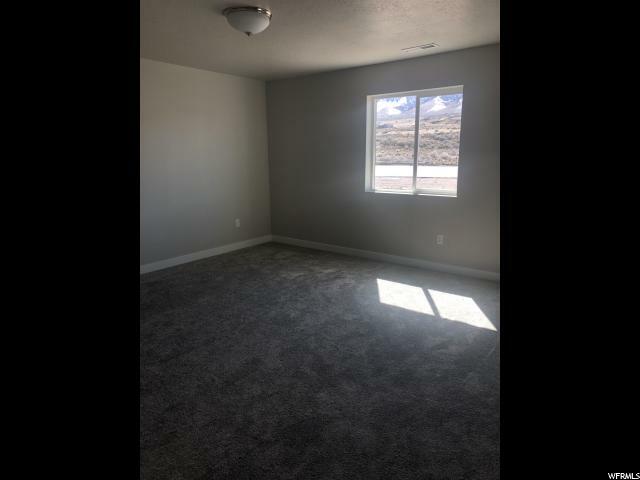 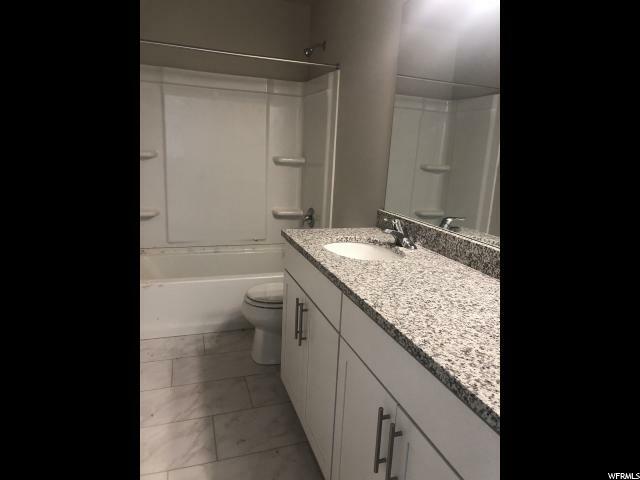 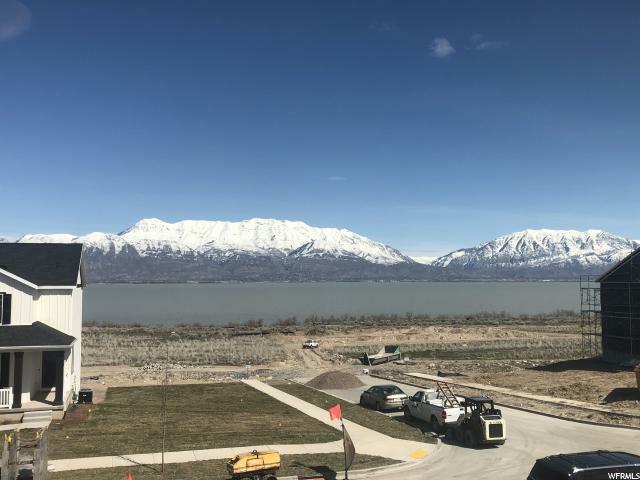 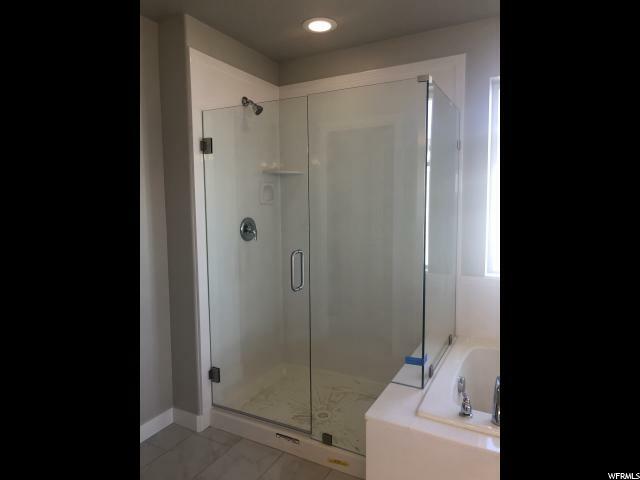 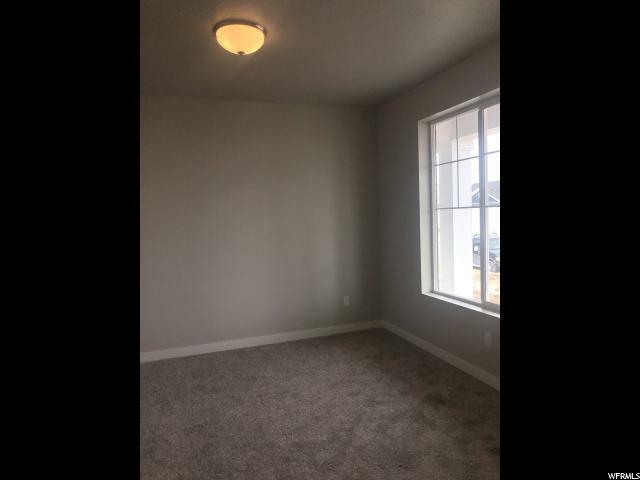 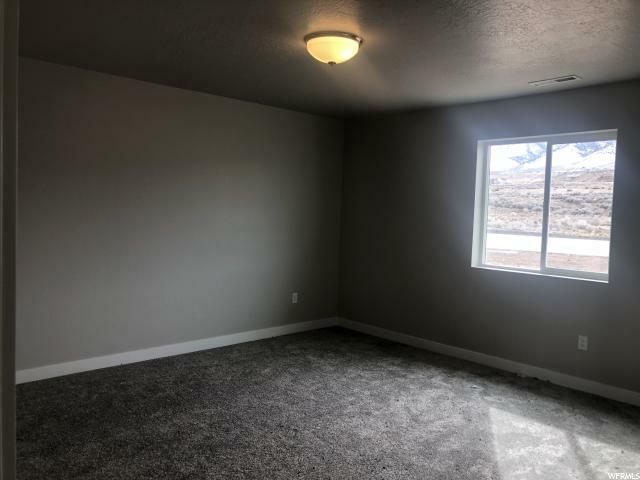 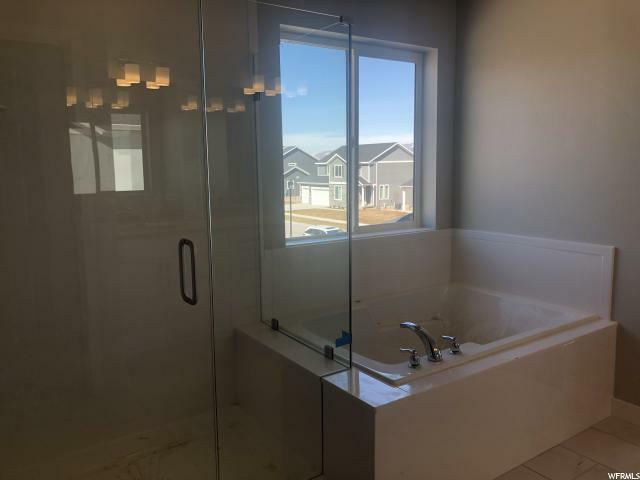 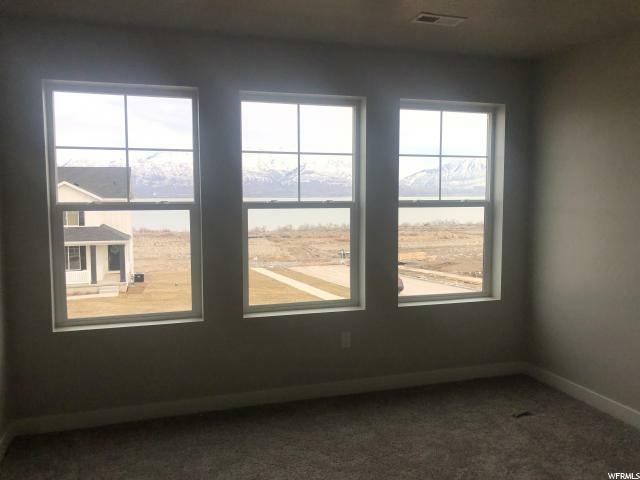 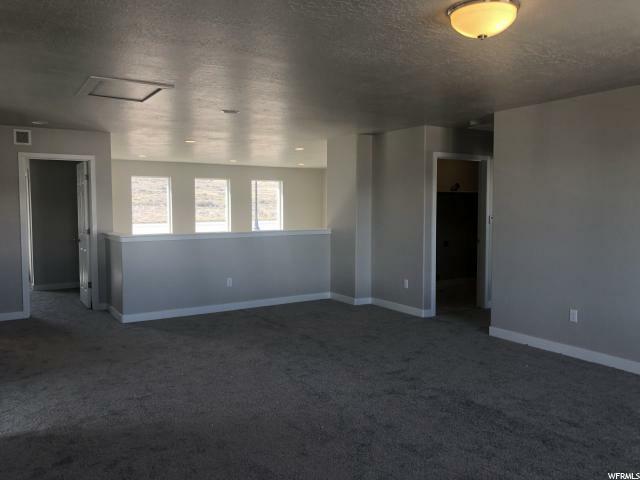 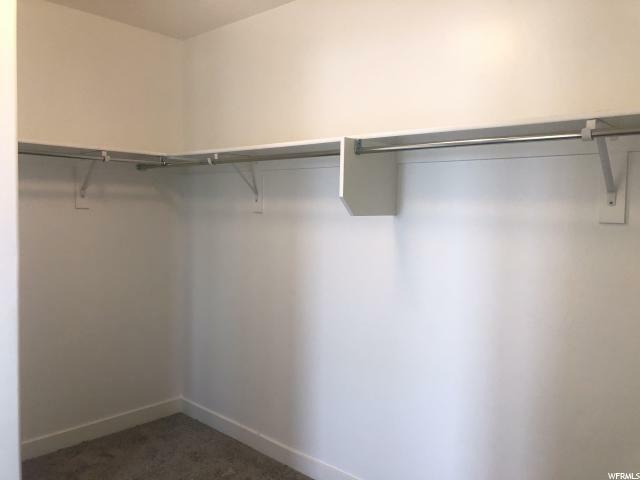 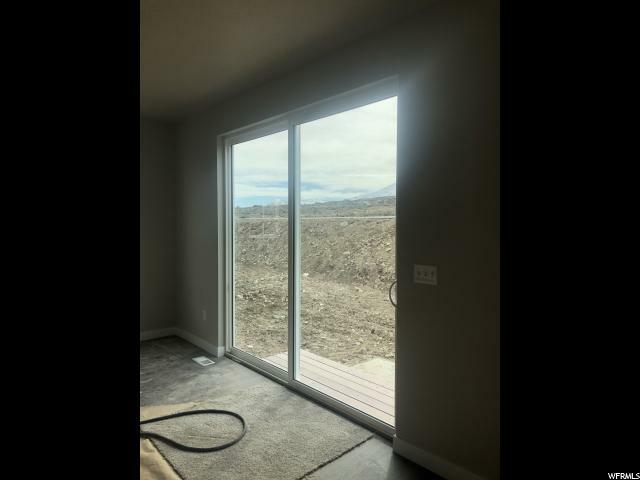 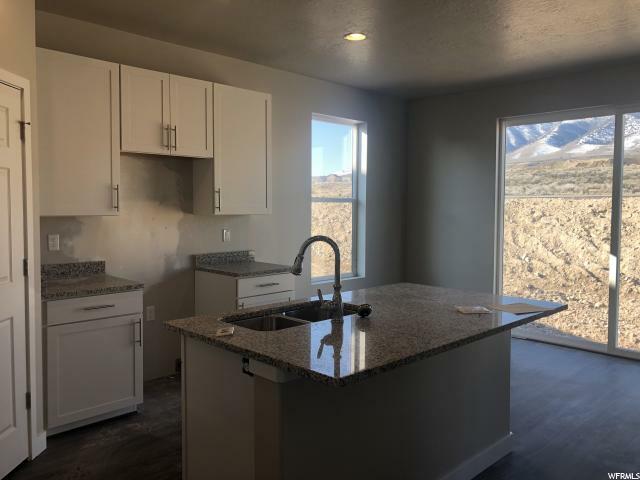 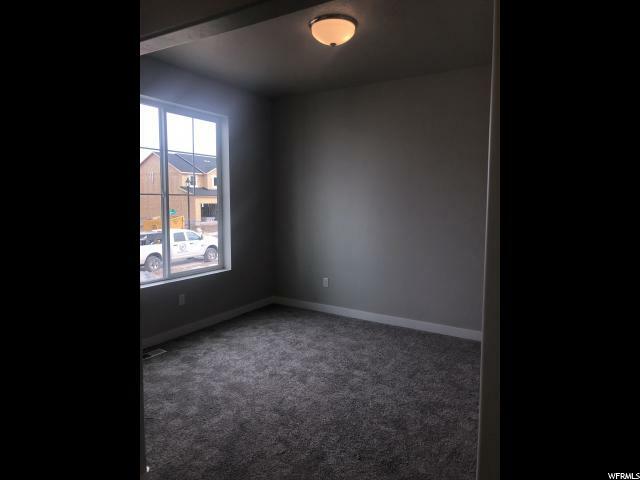 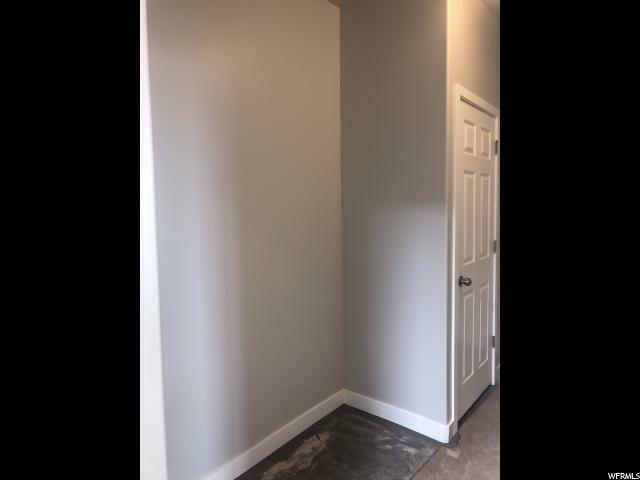 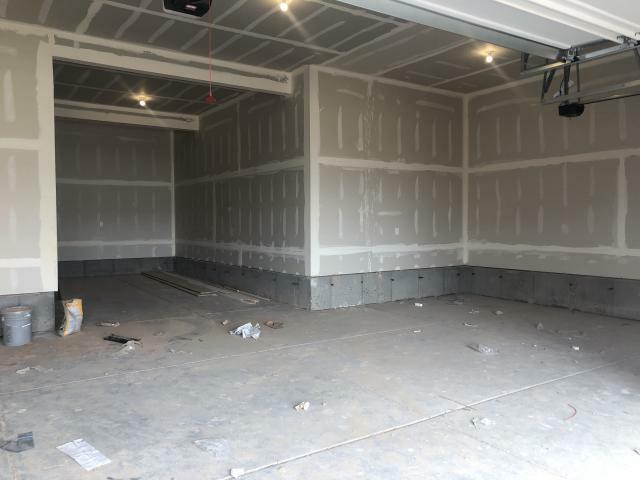 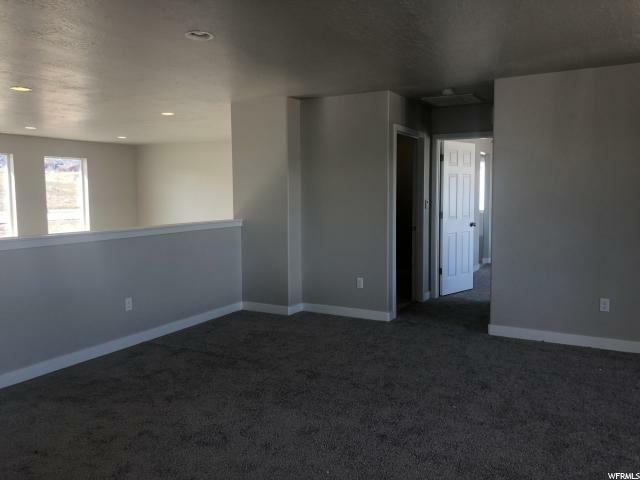 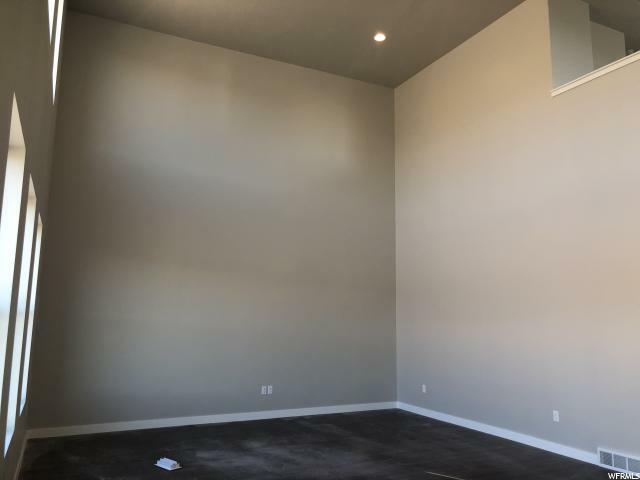 Large Bedrooms, Walk in Closets, Grand Master Bath w Separate Tub/Shower/Dual sinks - Euro glass in M. Bath, Gigantic Loft, and tons of closets for storage. 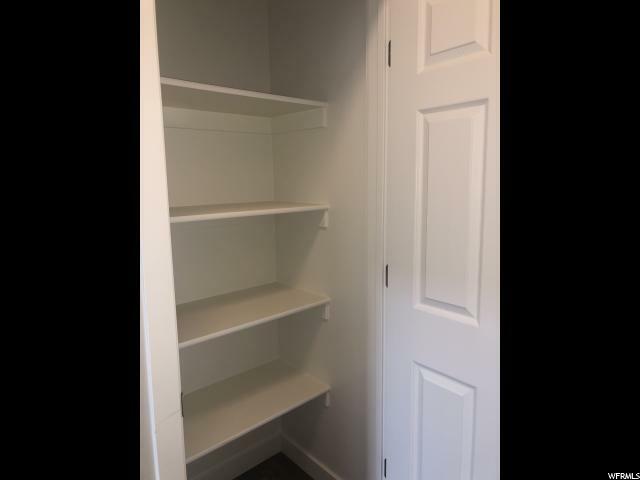 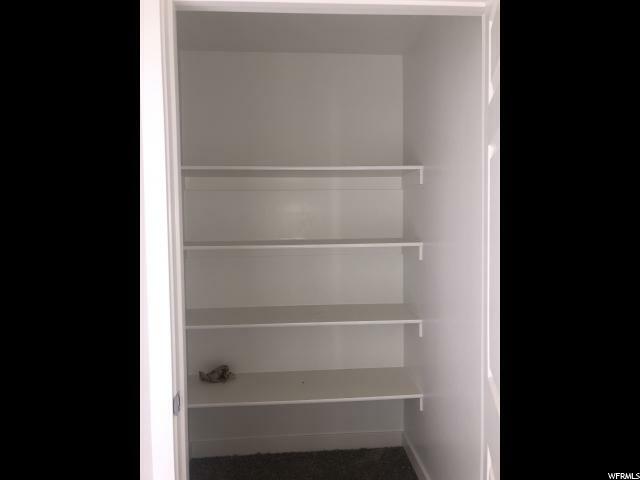 Huge Linen closet upstairs. 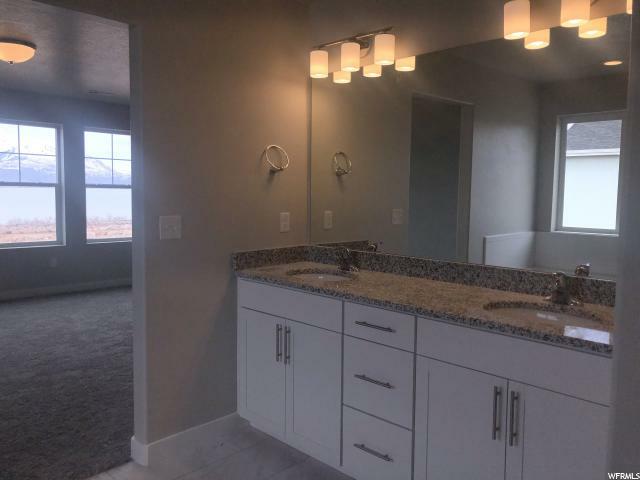 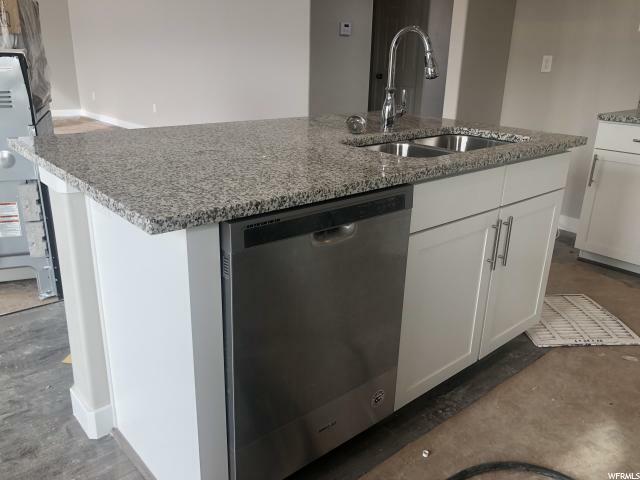 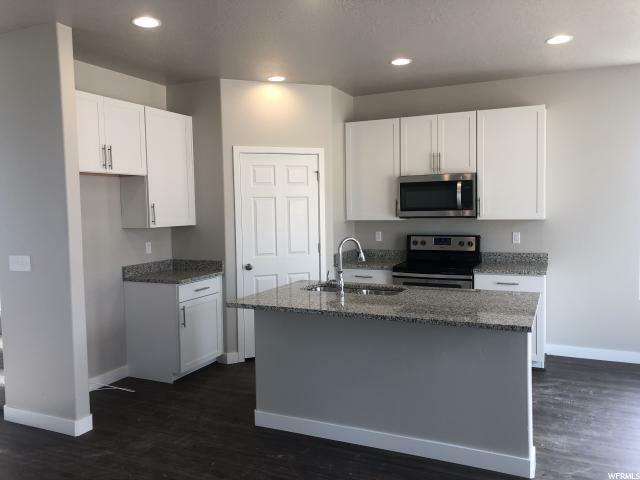 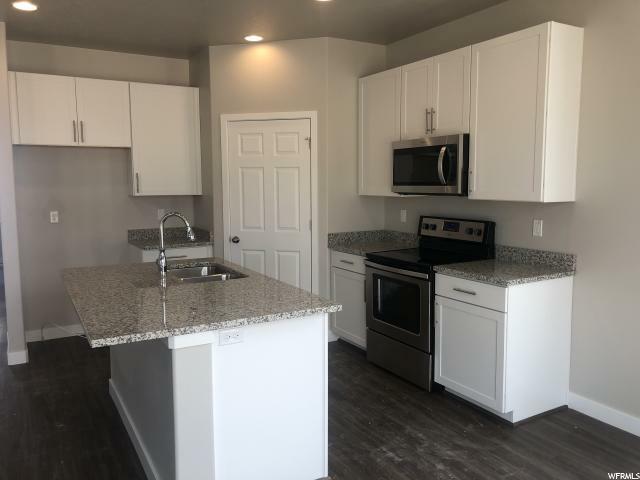 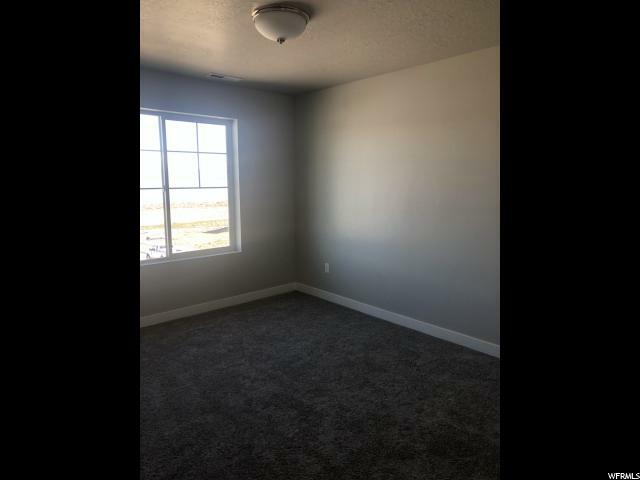 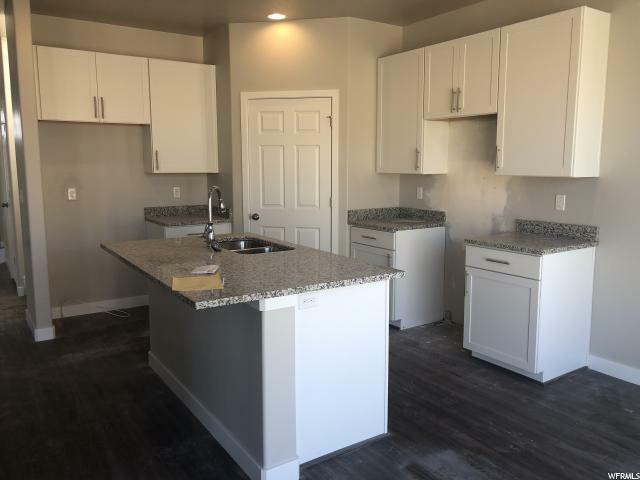 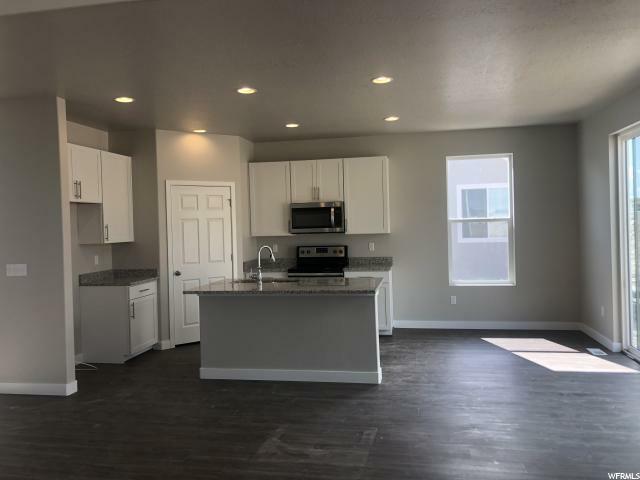 Granite Tops, Wood Laminate on Main, Tile in Baths, 2-tone paint, 4 Car Garage & more! 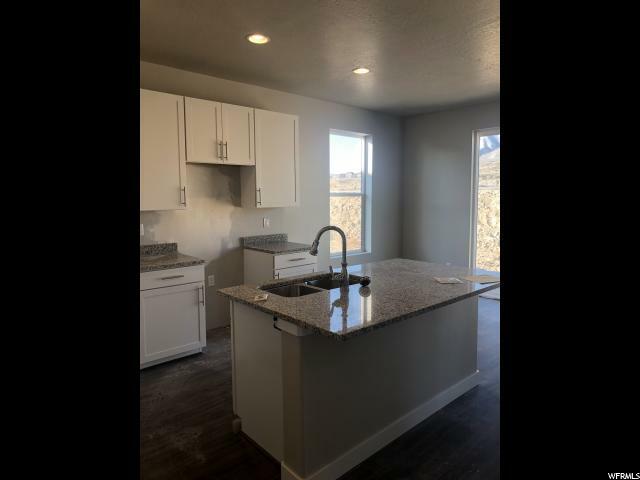 Call/Text to see this home and others in the community. 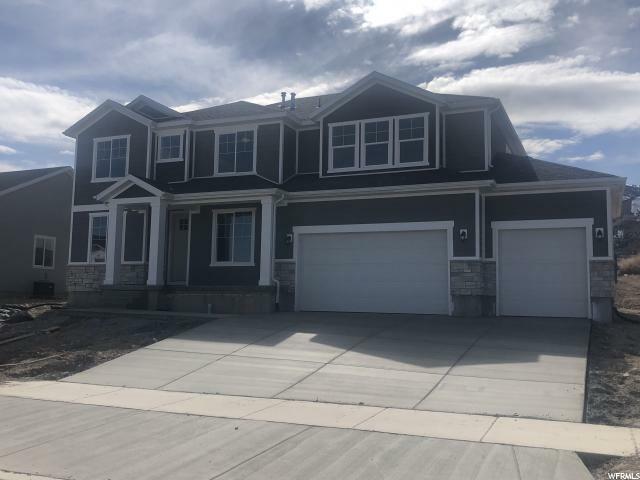 #201 Glacier, by Century Communities.